The file must be saved as a PNG image format, under a name that starts with the letter P and has the extension .png. If you have more than one file, they will be presented to you in the alphabetical order of their filenames. The title on the top NavBar is derived from the filename of the image. The first part (until the + (plus sign) is ignored (use this for shorting purposes)). The .png is also ignored. The - (minus sign) is translated to / and the _ (underscore) is translated to space. If no + (plus sign) is found, all the filename will be used, except the first P and the .png part. and from the App, enter the URL of the Pxxx.png file. 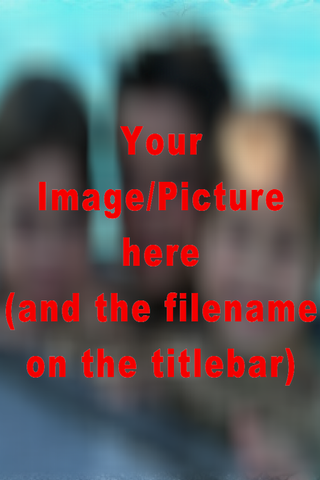 Press the [Fetch Files] button to download the image.